We'll show you the photos of the products and packages before you pay the balance. 5. Q: Do you test all your goods before delivery9 A: Yes, we have 100% test before delivery. 2) Lead time for making sample: about 5-10 days 3) The transportation freight of samples: the freight depends on the weight and packing size and your area. We do not have a fix MOQ , based on the budget of the customers. 6. Can you make the door according to our drawing9 Yes, we can. 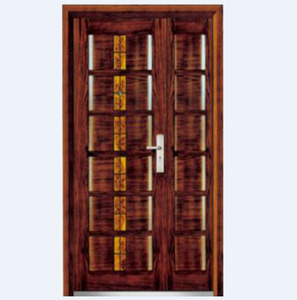 We always manufacture windows and doors according to buyer's. 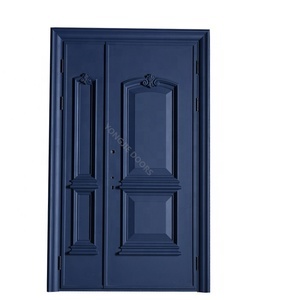 No matter if you are painting or staining your beautiful Solid Wooden Door product, which is our recommendation for any exterior application. 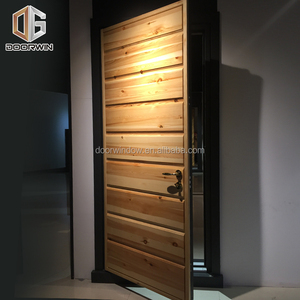 We also craft custom wood doors: custom entry doors and custom interior doors in any style or size ( from modern interior doors&ensp; and modern front doors to traditional style solid wood doors). Q 4.What about your door systems All of our systems are designed according to the requirements from markets . 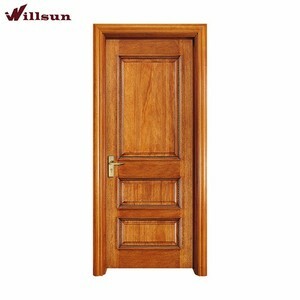 Alibaba.com offers 37,040 security wooden doors products. About 65% of these are doors, 2% are windows, and 1% are building glass. 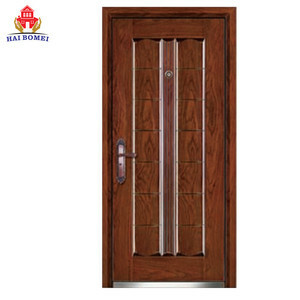 A wide variety of security wooden doors options are available to you, such as security doors, entry doors. 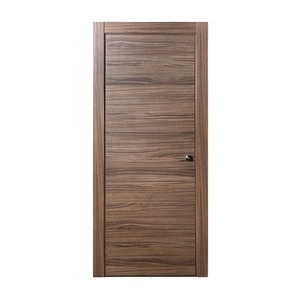 You can also choose from steel, solid wood. As well as from interior, exterior. 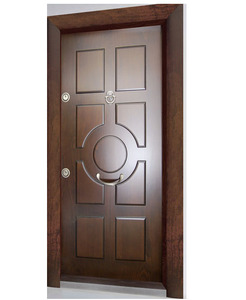 And whether security wooden doors is free samples, or paid samples. 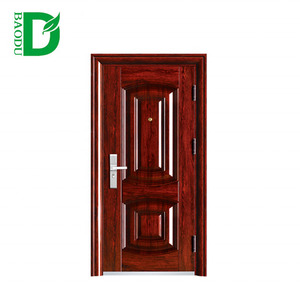 There are 37,040 security wooden doors suppliers, mainly located in Asia. 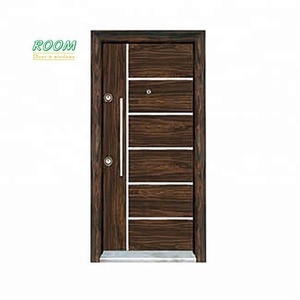 The top supplying country is China (Mainland), which supply 100% of security wooden doors respectively. 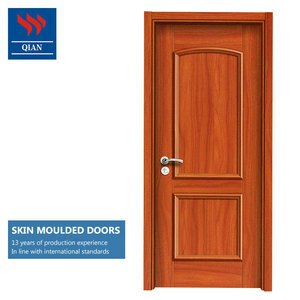 Security wooden doors products are most popular in Domestic Market, Mid East, and North America. You can ensure product safety by selecting from certified suppliers, including 9,774 with ISO9001, 5,293 with Other, and 2,709 with ISO14001 certification.